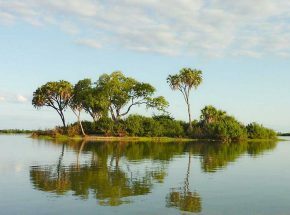 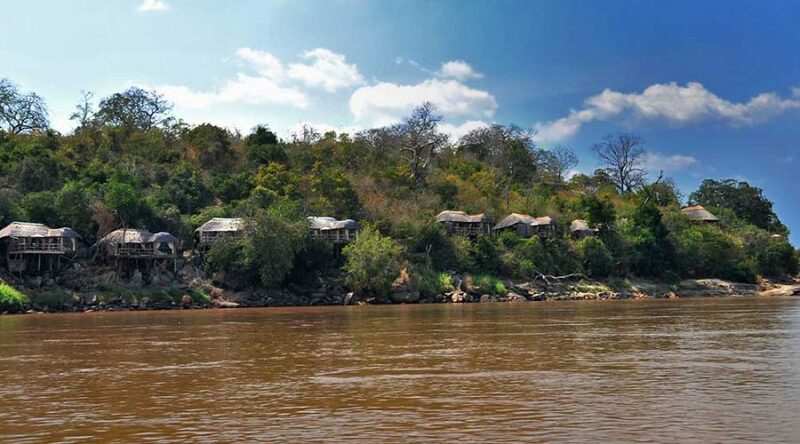 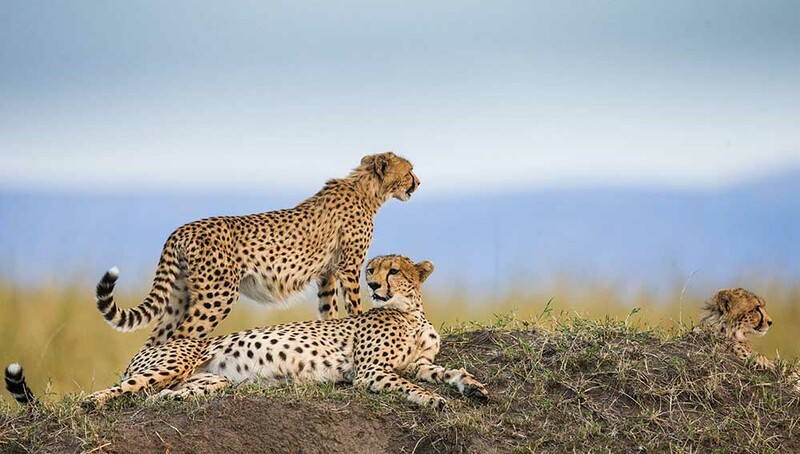 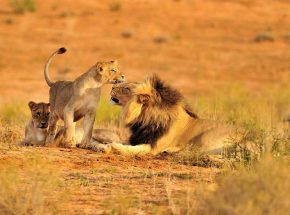 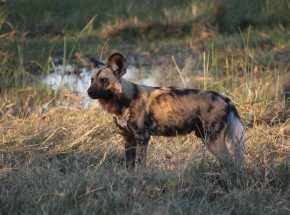 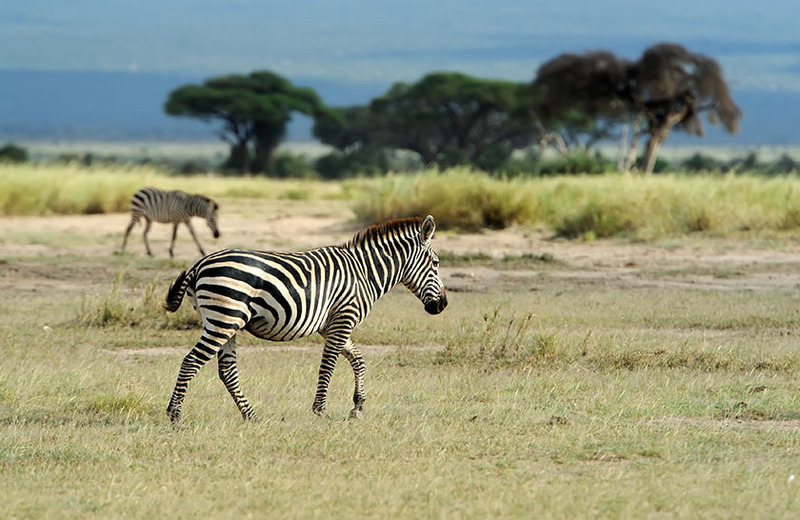 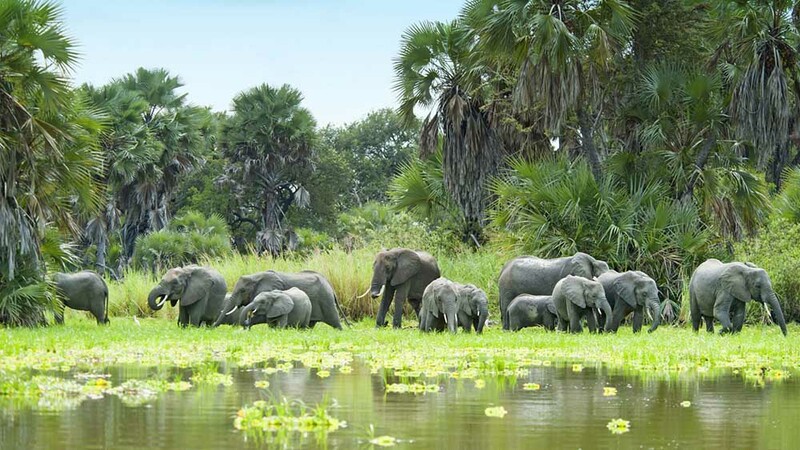 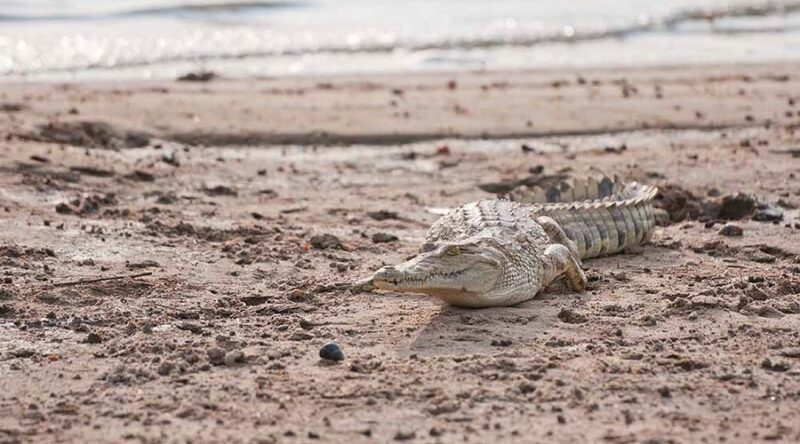 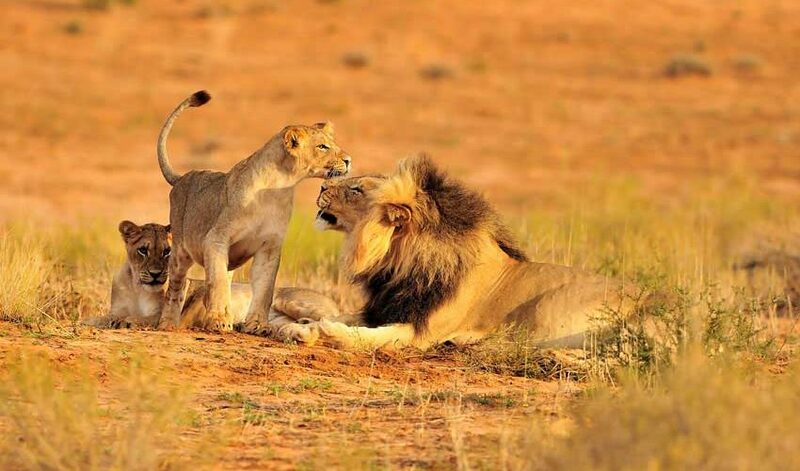 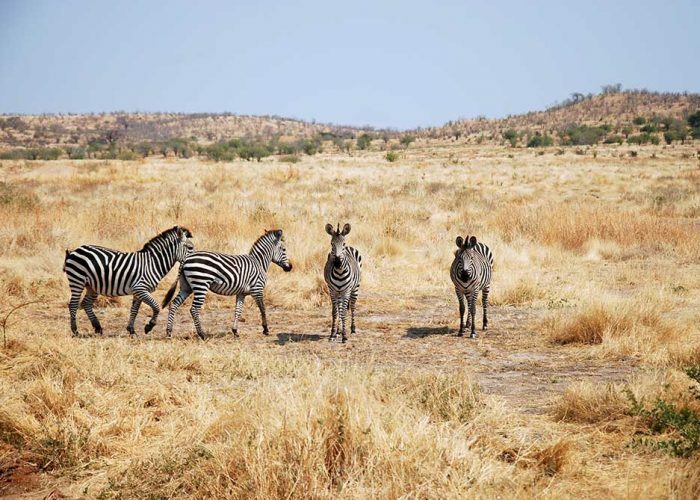 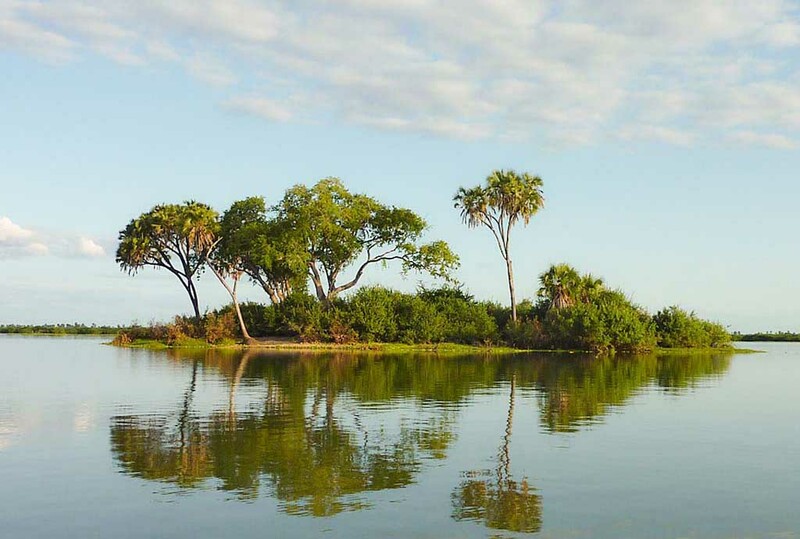 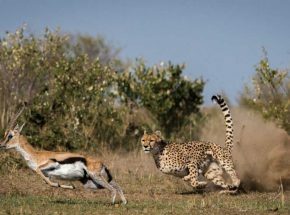 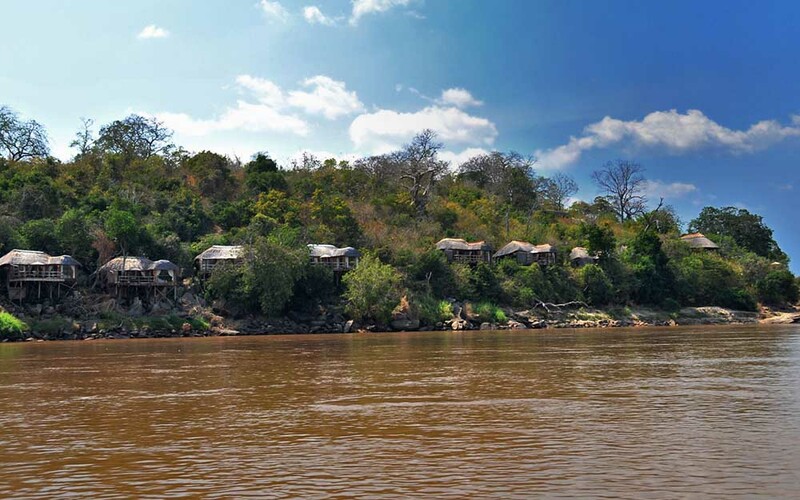 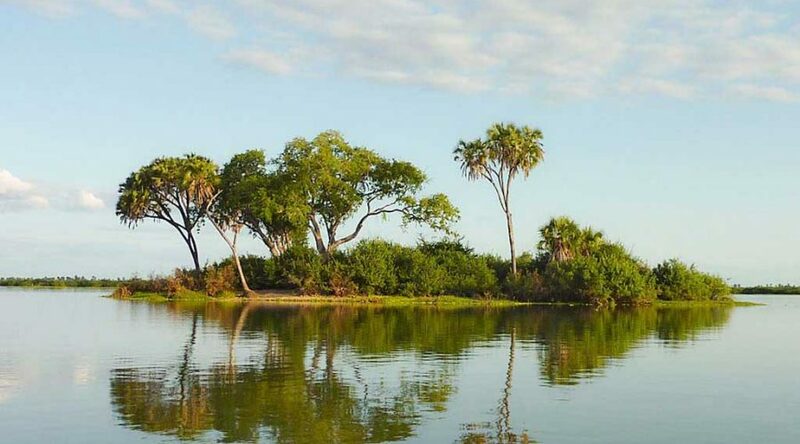 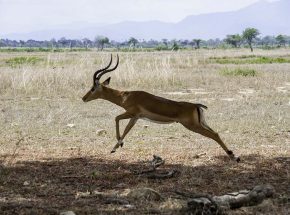 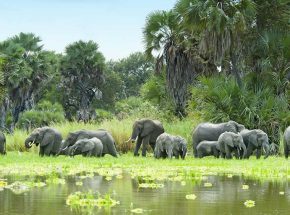 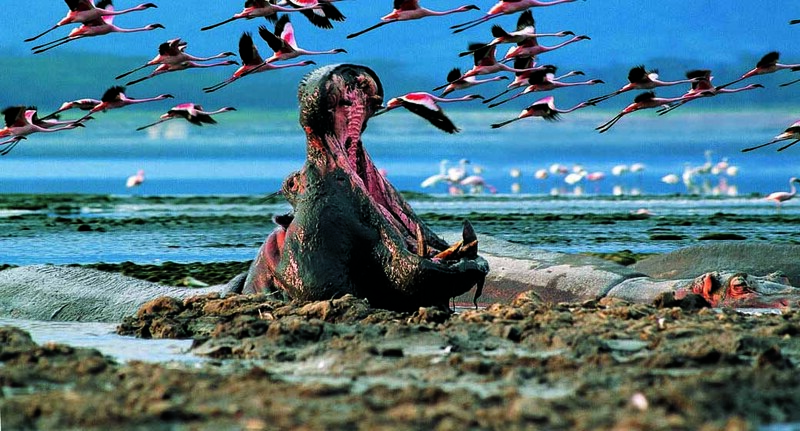 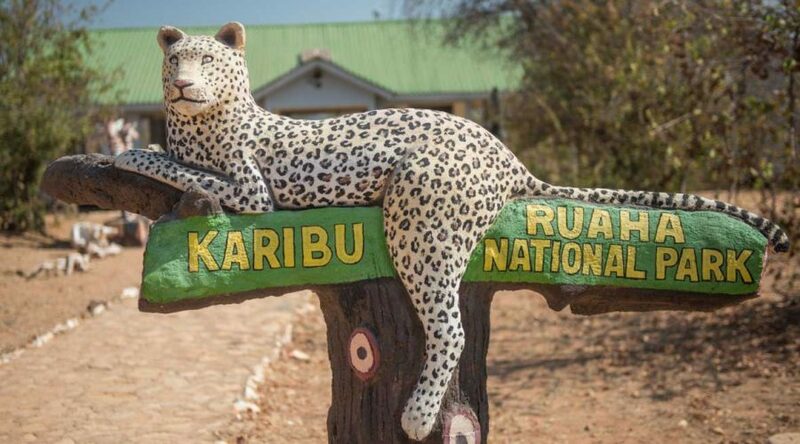 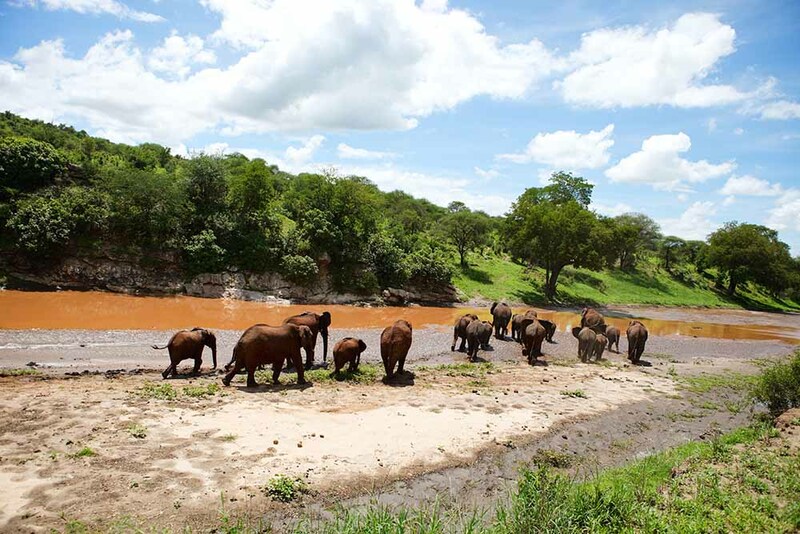 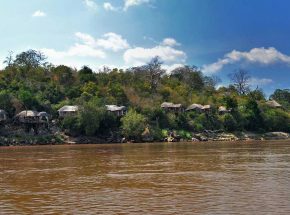 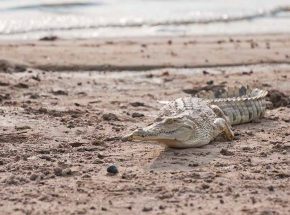 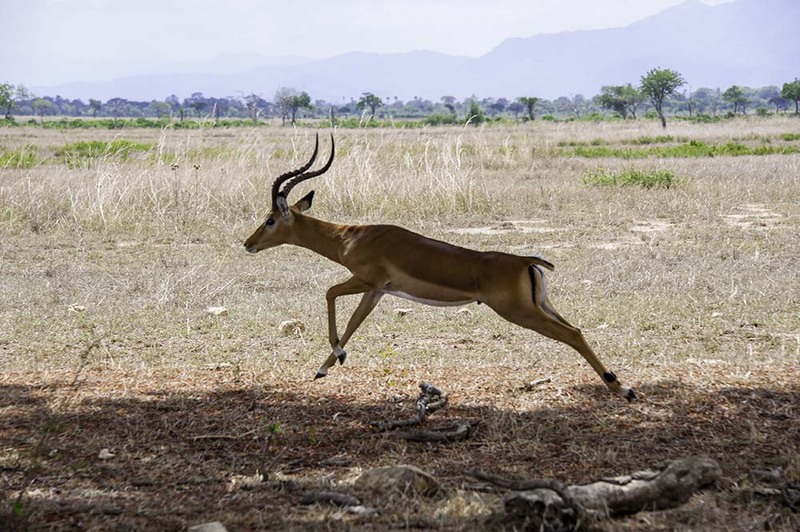 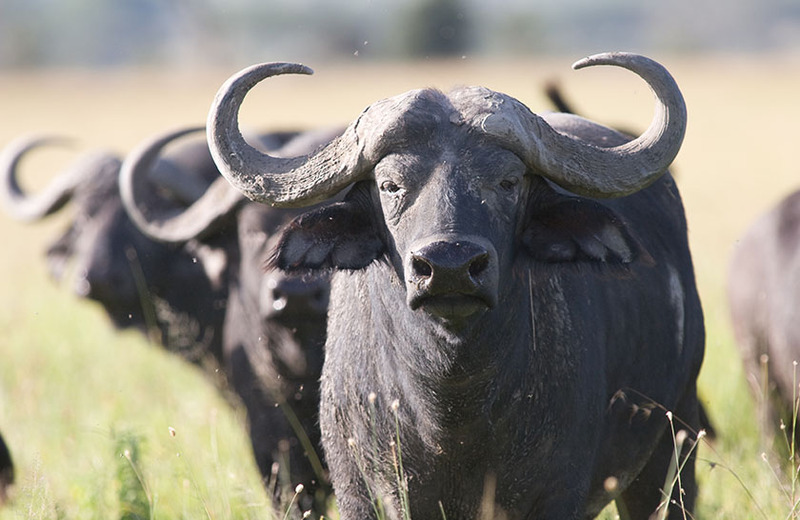 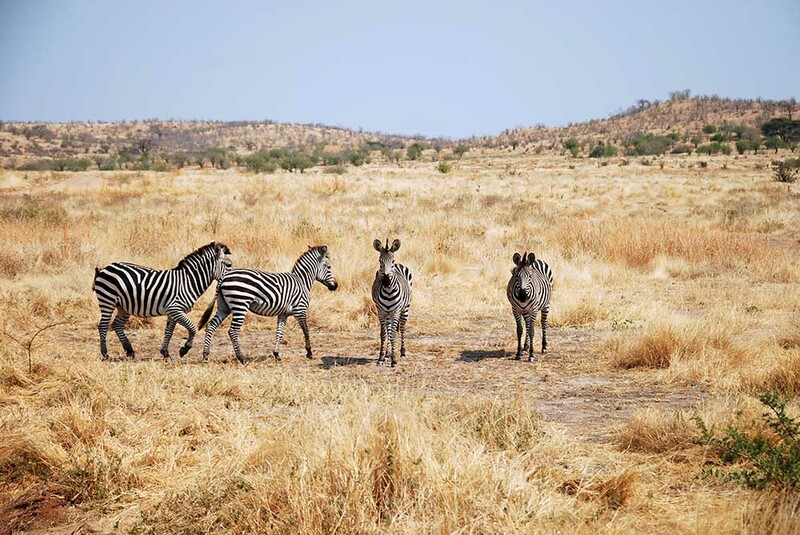 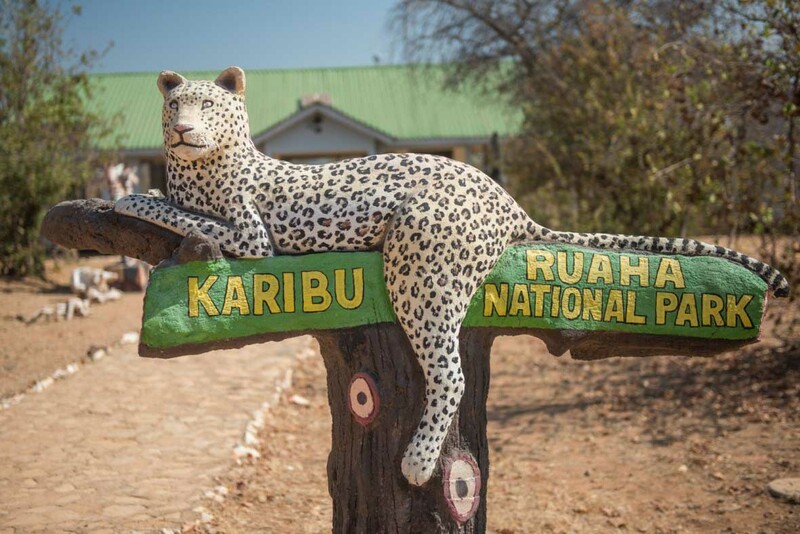 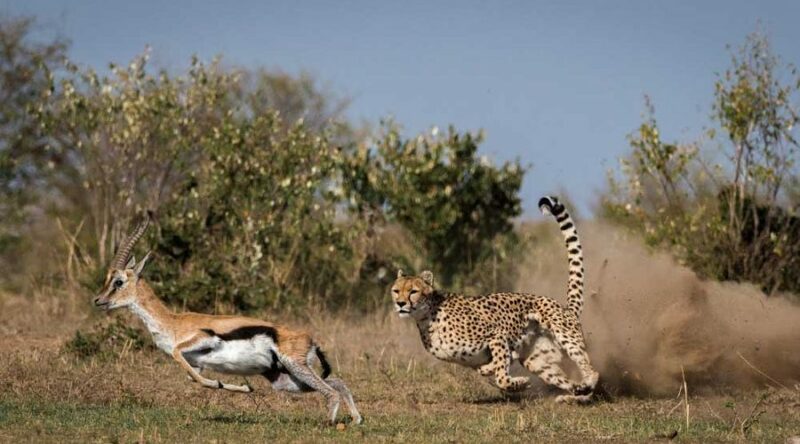 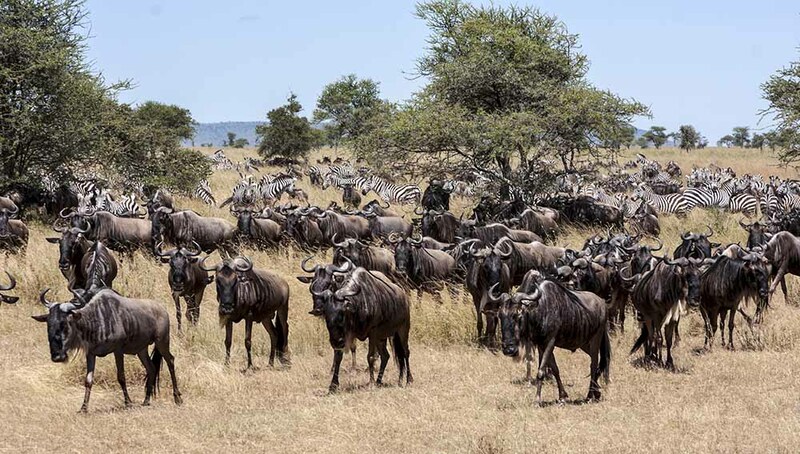 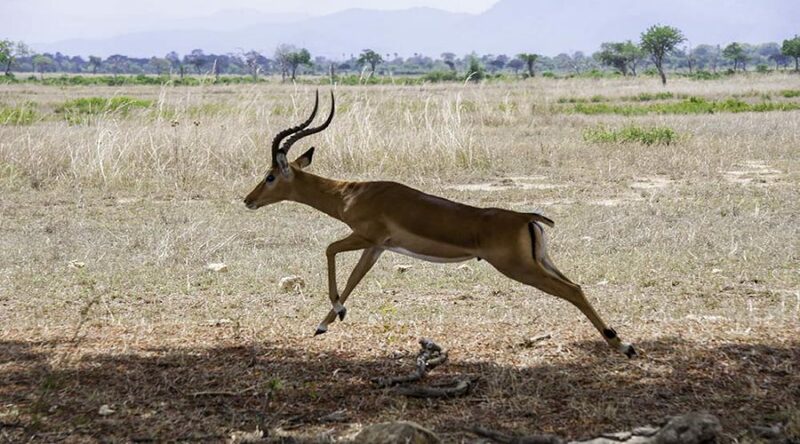 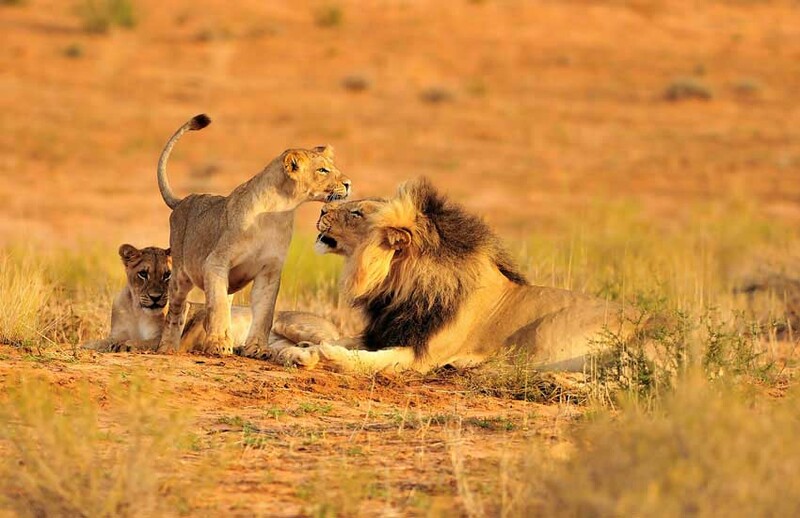 Enjoy 13 days safari featuring Selous game reserve, Mikumi, Udzungwa and Ruaha national parks, these are major parks in Southern circuits enjoy game drives, boat drive, bird watching, cultural experience, walking safari, hiking and waterfall activities while overnight stay in mid ranges accommodations. 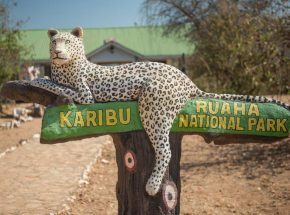 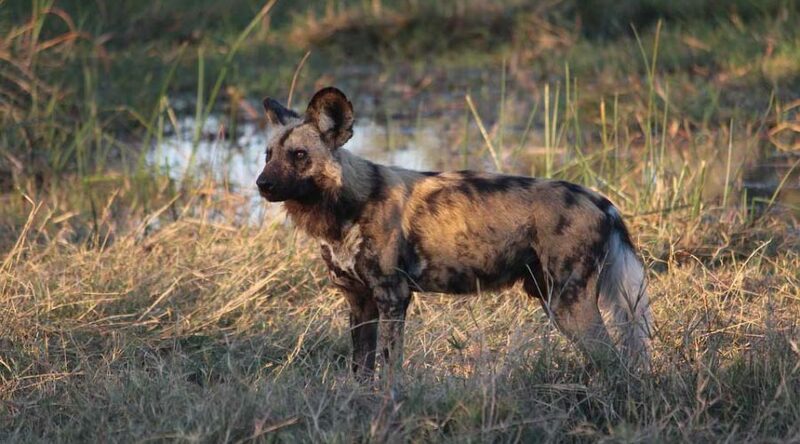 After breakfast from the camp with your lunch boxes enjoy last day game drive inside the park, great chance to see animals which you didn’t see in previous day and overnight at African safari camp. 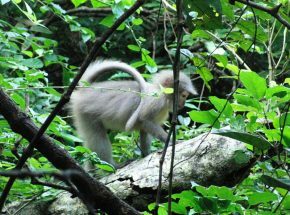 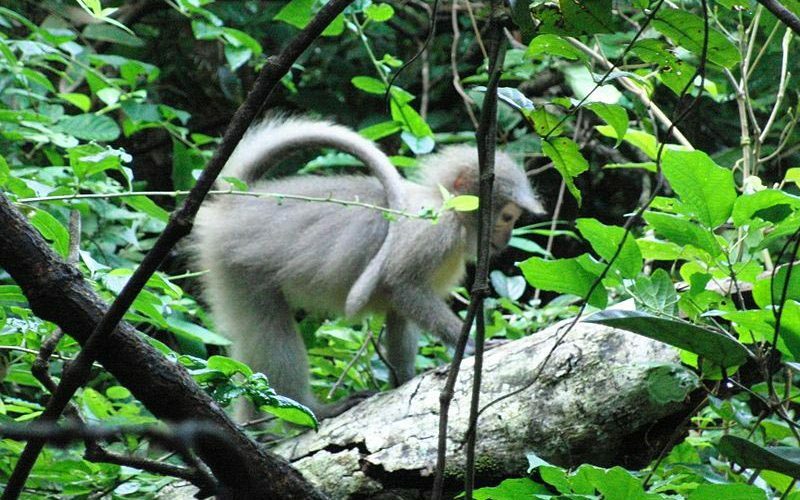 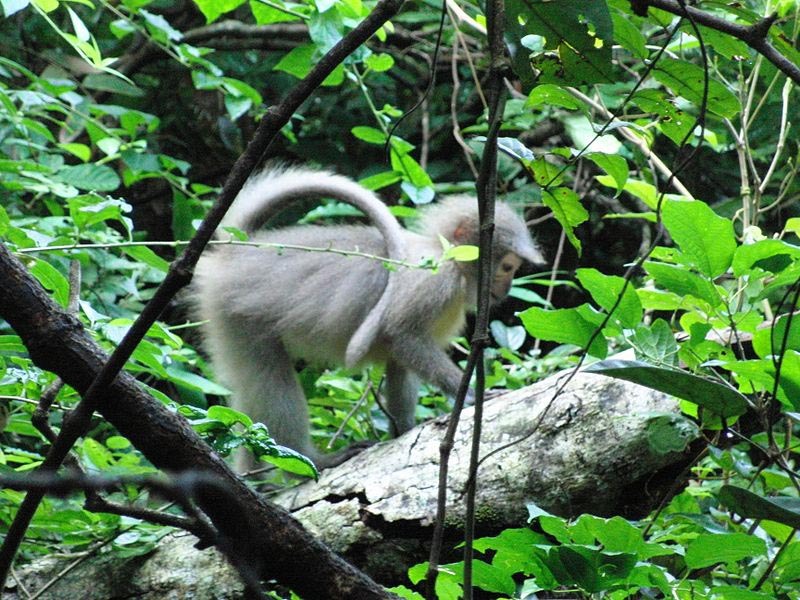 Day 7: Udzungwa waterfalls, hiking and bird watching. 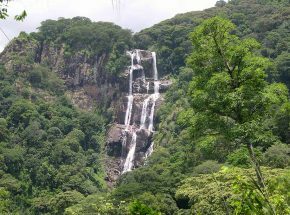 After breakfast with packed lunch head to park gate with the guide, take your day for hiking and bird watching in the pristine rain forest. 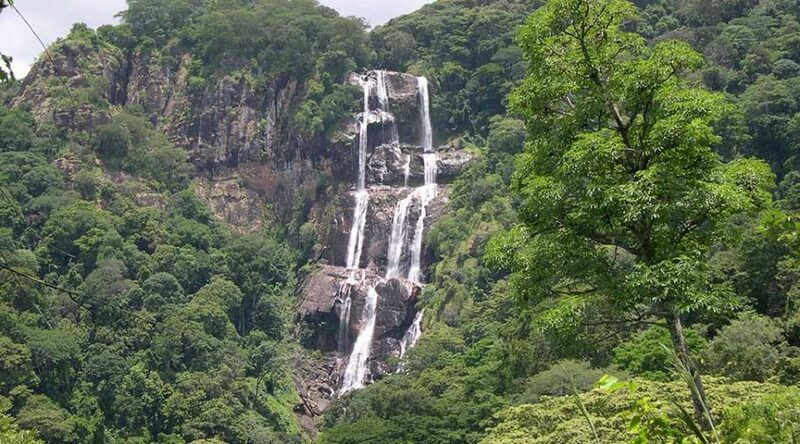 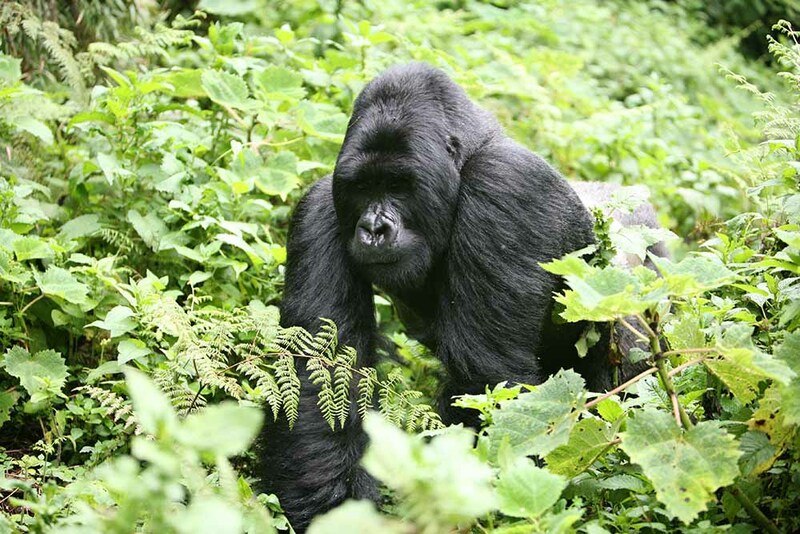 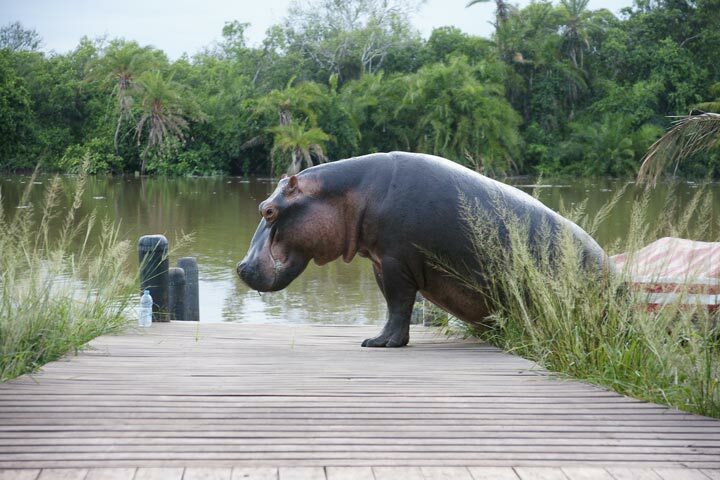 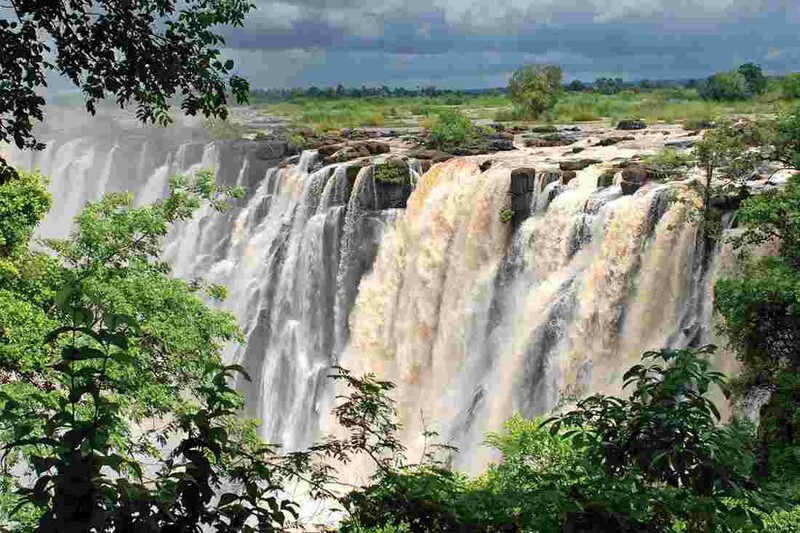 Later you will trek towards the Sanje waterfalls for spectacular views of the wide Kilombero Valley and swimming. 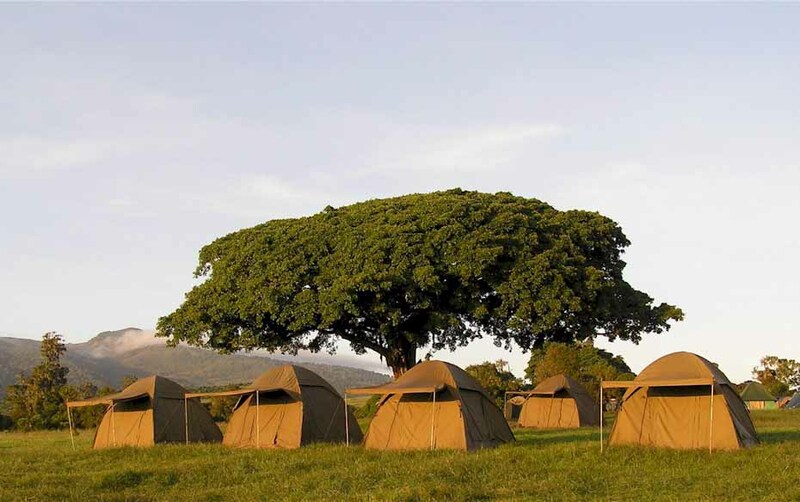 Dinner and overnight stay will be at the Udzungwa Forest Camp.